Employees’ bank accounts in Japan have resulted in Deloitte Touche Tohmatsu paying $2 million to settle charges brought by the Securities and Exchange Commission. The SEC charged the firm with having issued audit reports for an audit client at a time when dozens of Deloitte Japan’s employees had bank accounts with the audit client’s subsidiary. 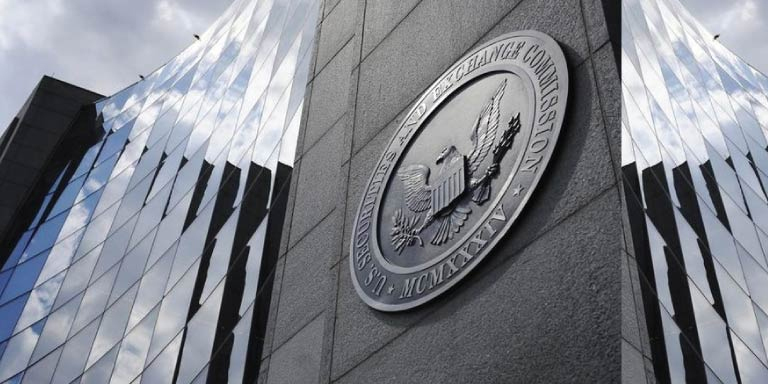 According to the SEC, those accounts had balances that exceeded the depository insurance limits putting them in violation of the SEC’s independence rules. Futomichi Amano, the firm’s former CEO, and Yuji Itagaki, the firm’s former director of independence, were charged by the SEC of causing the audit client to violate its reporting obligations. Both were suspended from appearing and practicing before the SEC as accountants, Mr. Amano for two years and Mr. Itagaki for one year, after which time they can apply for reinstatement. The SEC’s order said the firm failed to disclose Mr. Amano’s bank account balances, and subsequently the firm investigated and found 88 other Deloitte Japan employees had financial relationships with the audit client. The SEC also concluded that Deloitte Japan had failed to adequately staff and supervise its Office of Independence and caused independence violations by making deposits to partners’ bank accounts that exceeded the insurance limits. The firm, Mr. Amano and Mr. Itagaki all consented to the SEC’s order without admitting or denying the findings.